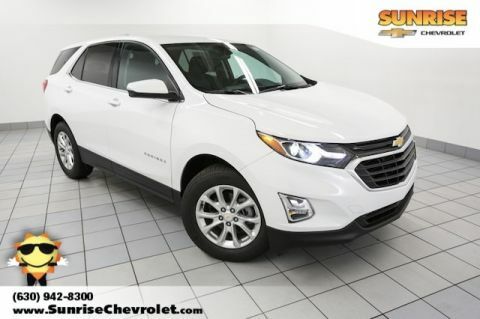 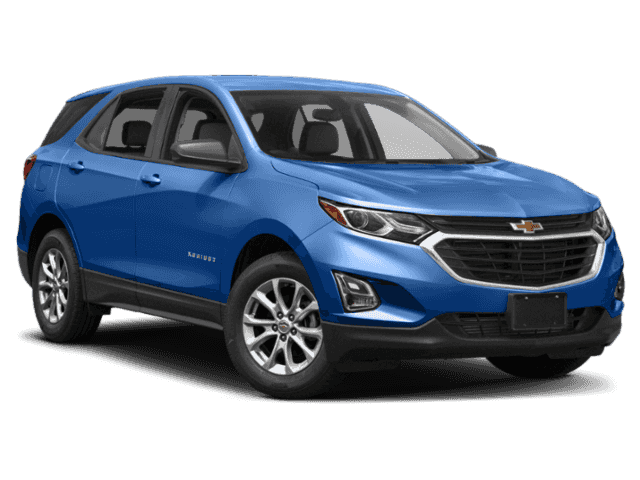 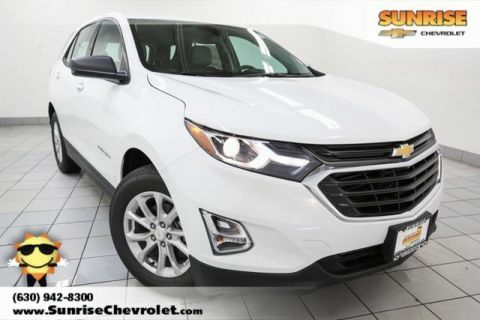 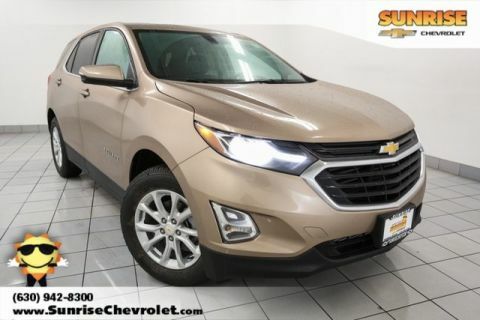 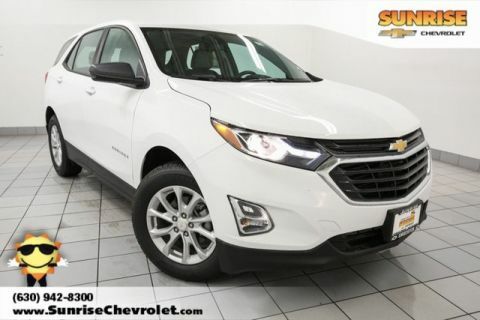 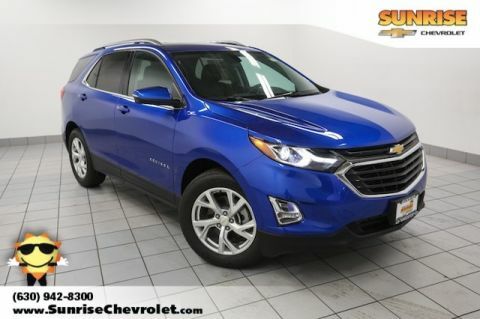 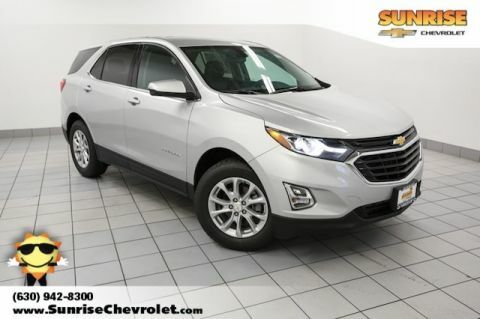 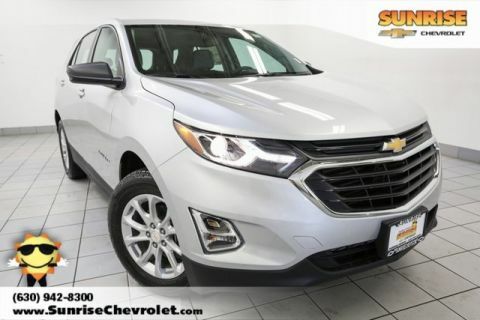 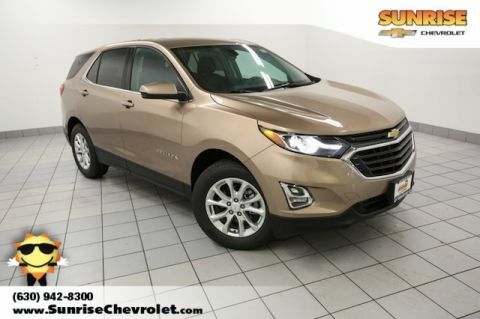 If you’re on the hunt for the perfect cars for senior citizens, the experts at Sunrise Chevy would be happy to help. 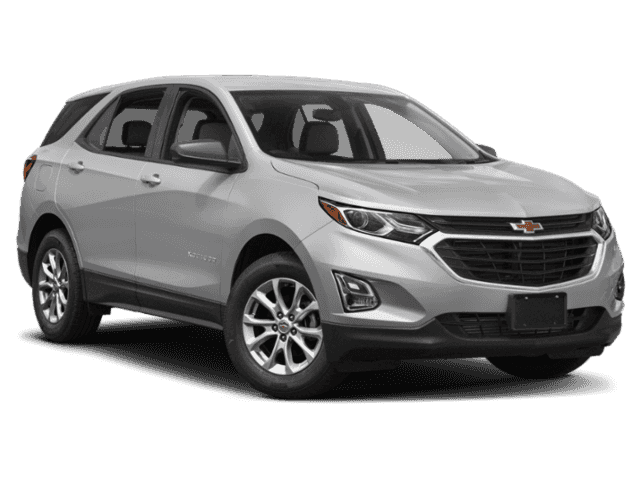 We can introduce you to vehicles with plenty of senior-friendly features that keep drivers safe and comfortable on the road. 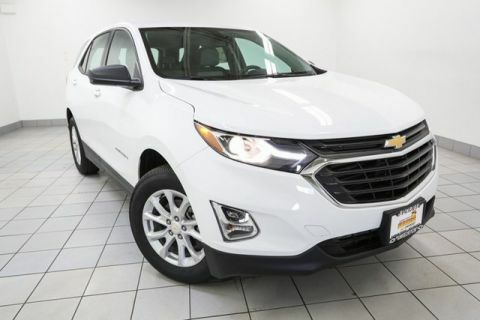 Take a test drive at our dealership in Glendale Heights today, just a short drive from Carol Stream and Bloomingdale. 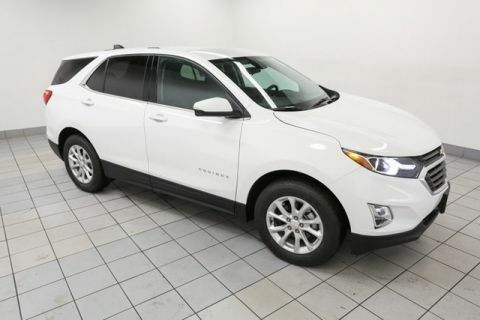 A backup camera provides a clear view of your surroundings, so you can reverse out of parking spaces with ease. 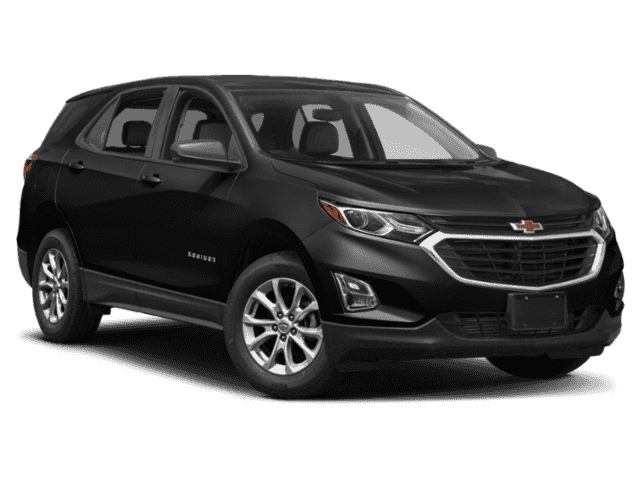 Options like power liftgates and power-adjustable seating are easy to use with just the touch of a button. 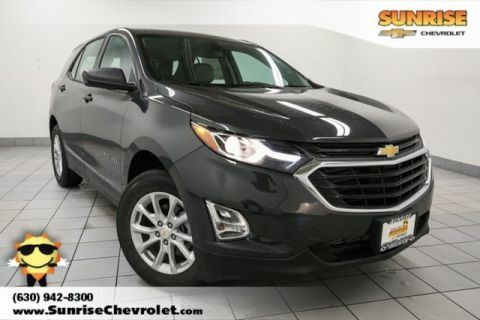 Conveniences like remote start and heated seats make driving much more comfortable during those cold Illinois winters. 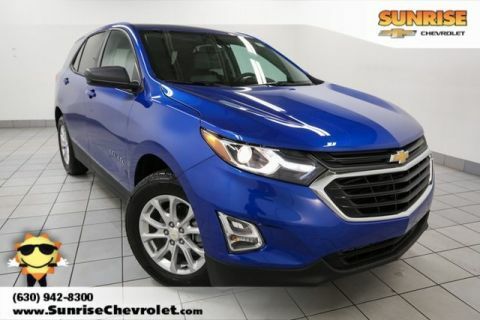 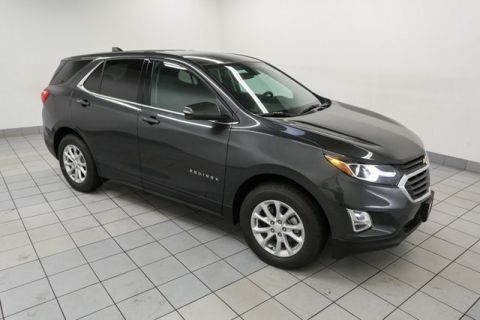 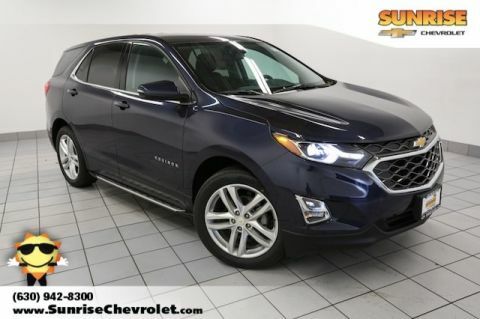 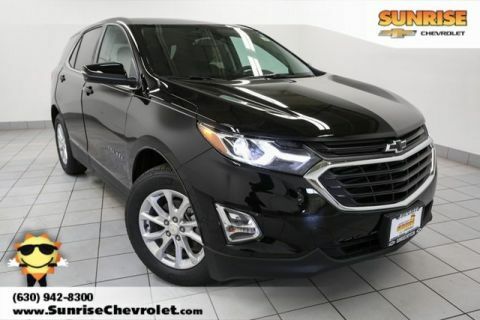 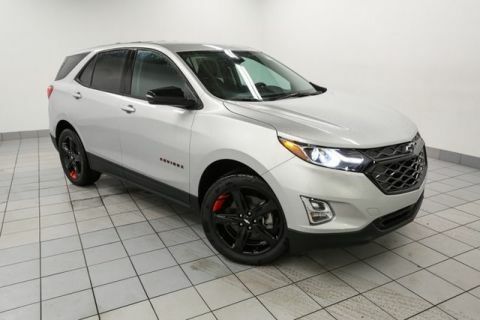 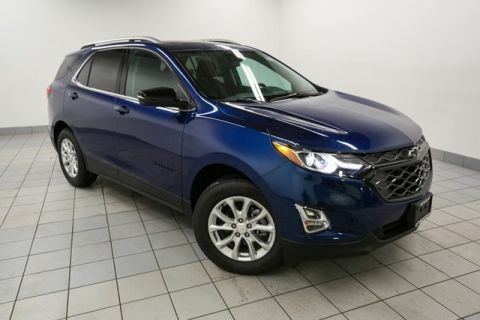 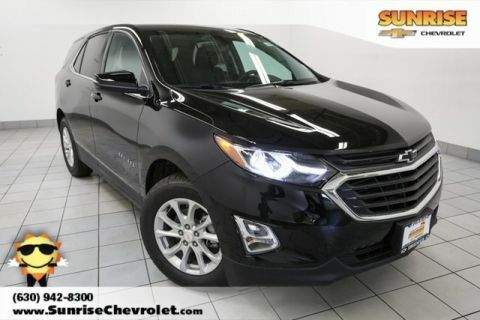 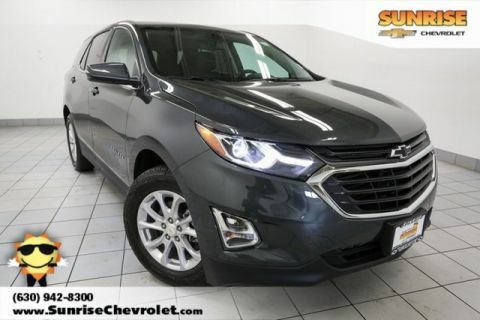 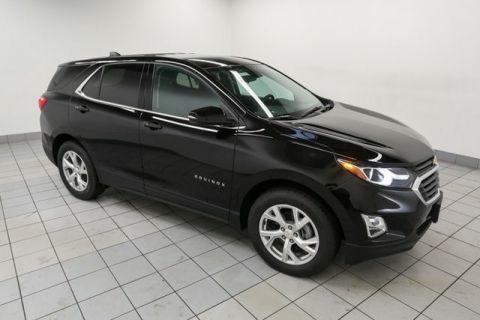 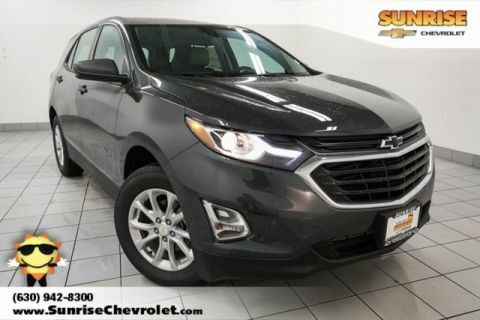 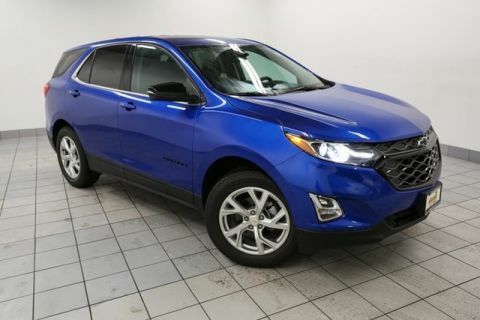 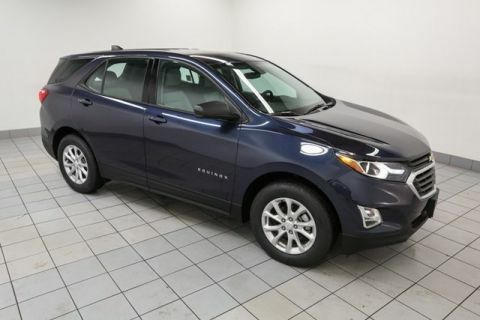 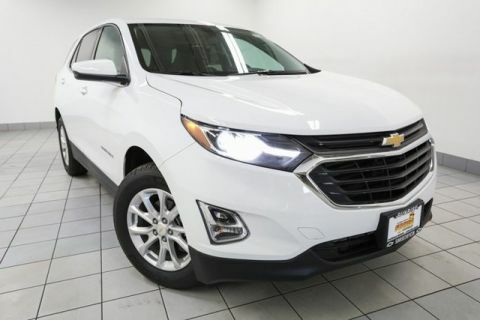 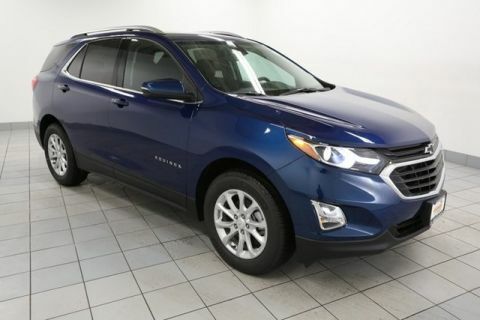 If you’re looking for a good place to start, we recommend the Chevy Impala and Chevy Equinox. 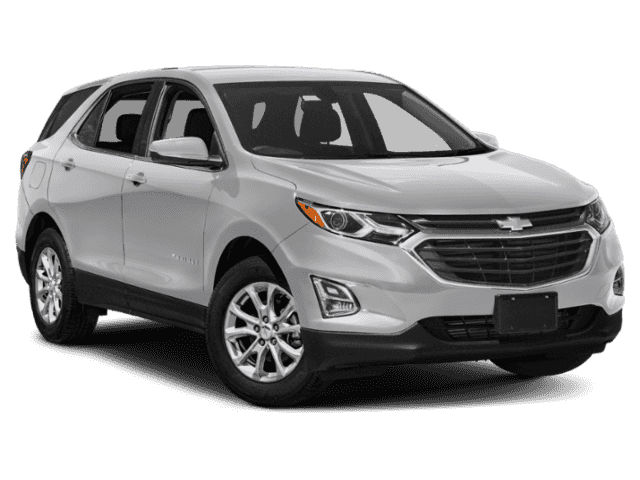 Want personalized recommendations? 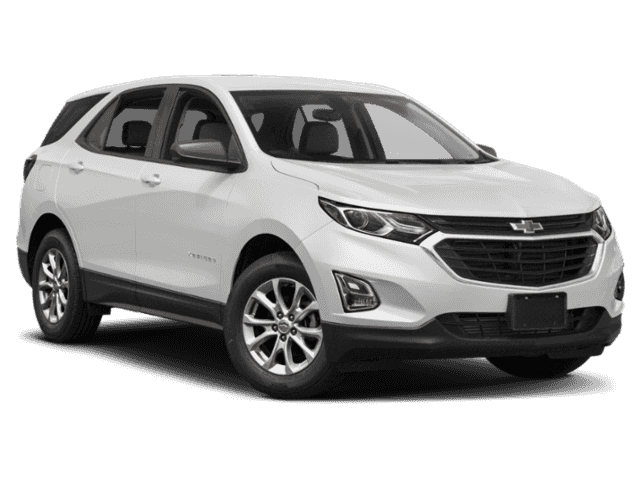 Contact us online or visit our dealership at any time!